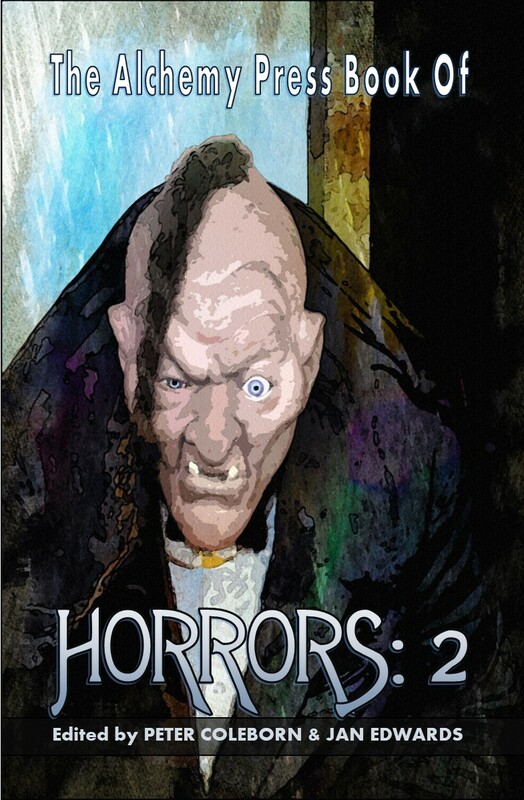 We are looking for horror stories … but not just horror. 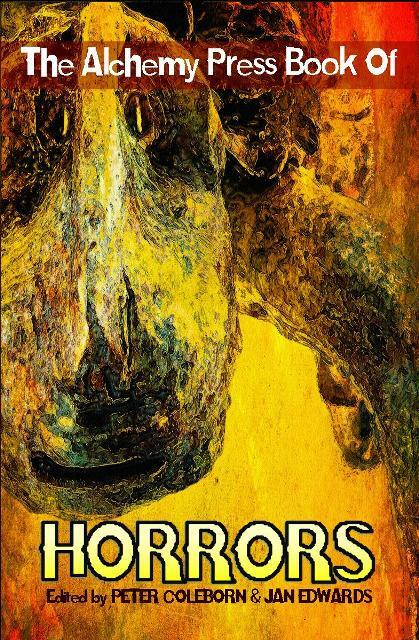 We want tales that can be described as “weird”, “strange”, “amazing” and “peculiar”: stories that would have found a home in Weird Tales, Unknown Worlds, Fantastic and Fantasy Tales among other illustrious publications. For the full guidelines visit the Alchemy Press of Horrors submissions page. 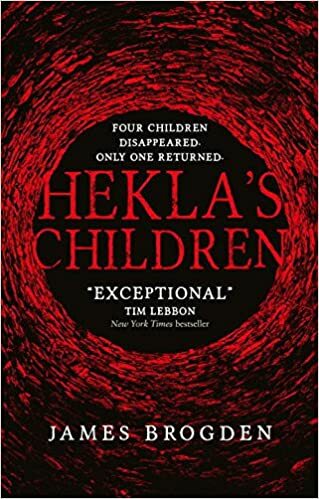 Alchemy Press contributor James Brogden’s new novel Hekla’s Children has hit the bookshelves. It is a truly remarkable novel — you can read my review of it on the Piper at the Gates of Fantasy blog. To celebrate the publication of the novel we are offering twelve copies of James’ short story collection Evocations (published by The Alchemy Press) free to the first six people who email by midnight today (Friday) and to another six who email us by midnight tomorrow (Saturday) — UK time — and please use this contact form with the subject EVOCATIONS. Remember to specify if you want MOBI or EPUB format. 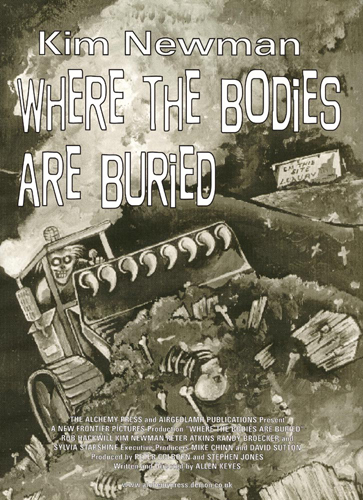 The Alchemy Press Book of Pulp Heroes, edited by Mike Chinn, is soon to be out of print. If you haven’t bagged yourself a copy now is the time to do so. You never know, used copies may be worth £££ or $$$ in future days. Stories in the tradition of The Shadow, The Bat, Doc Savage, The Spider; Dashiell Hammett’s Continental Detective Agency; Dusty Ayers & His Battle Birds; Sheena and K-Zar. Hard-boiled detectives, sinister vigilantes, bizarre villains: the staples of the Pulp tradition. Two-fisted heroes – and heroines – fighting for right and justice in the midnight city, foetid jungles or exotic, far-flung lands. Deranged villains for whom the world is never enough. 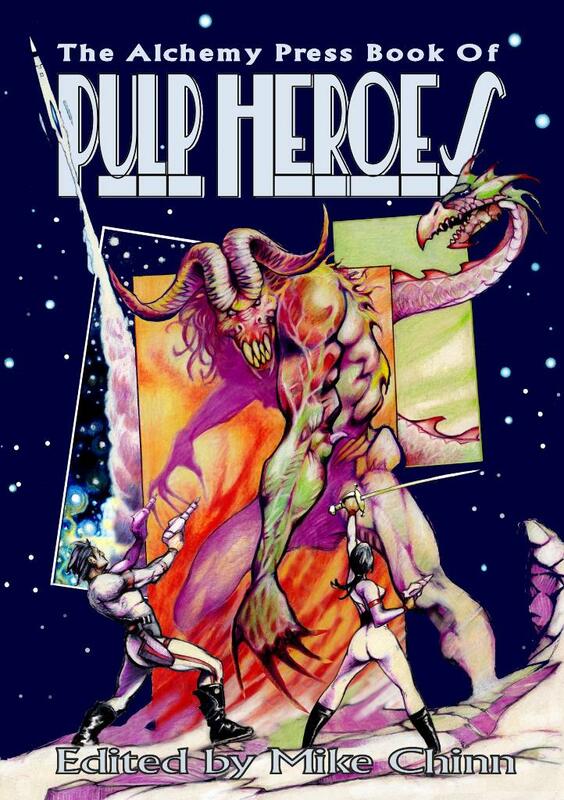 Pulp Heroes is available from Amazon and other online bookshops. As mentioned previously, Des Lewis is writing real-time reviews of Something Remains, He began these reviews here and now continues them here. You need to scroll to the comments section of both blog to read Des’ comments on each story. Some of The Alchemy Press’s limited edition hardcovers are going for a song via Amazon. Okay, not a song, as such … but we are selling brand new copies at a heavy discount. Now is a good time to buy the book you’ve been intending to read! 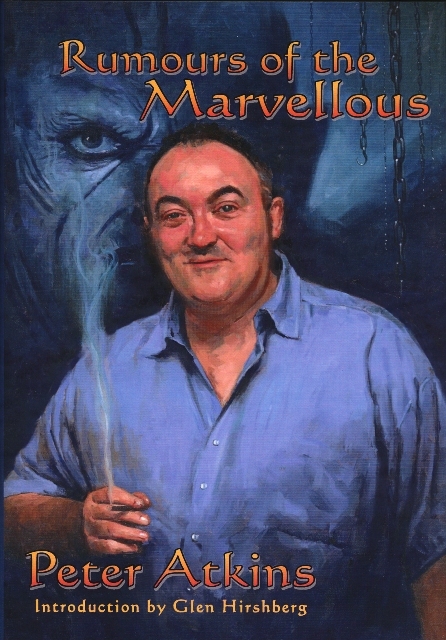 Rumours of the Marvellous by Peter Atkins is now just £10.00 on Amazon. Don’t forget, these are all limited, signed hardcovers. And a warning: some of these books are in short supply so order them soon. 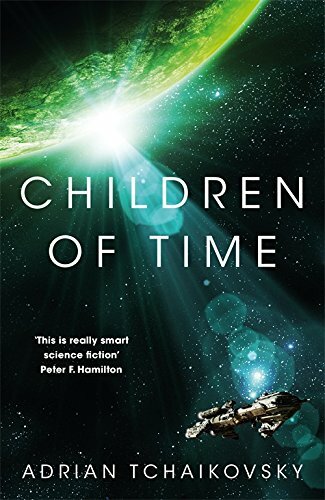 The 30th Arthur C. Clarke Award for science fiction literature was awarded to Children of Time by Adrian Tchaikovsky (published by Tor), recently announced. 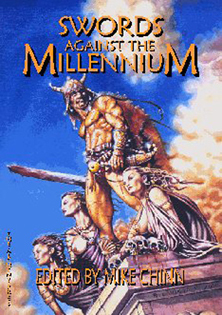 The Clarke Award is considered to be the UK’s top prize for science fiction. Many congratulations go to Adrian. 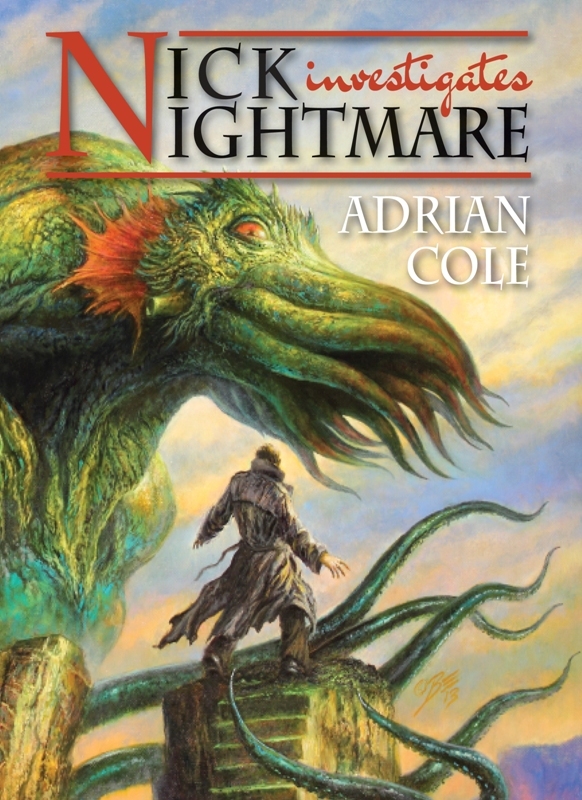 And if you didn’t know, or you’ve forgotten, Adrian’s co-written anthology (with Adam Gauntlett and Keris McDonald), The Private Life of Elder Things is now available from The Alchemy Press.